Inspiration Boards are one of my favorite things to check out on Pinterest! They are just one of those things that you don’t really notice… until you do. I’m always like “ooh, I love this workspace!” and then when I go back through my “Office.” board, I notice that they all have this one thing in common: inspiration/motivation/vision boards. Does this sound like something that Chris from Parks & Rec would do? Yes. But also, they can be the perfect reflection of your personality and your future goals! Not only that… remember the Feng Shui post from a couple of days ago? 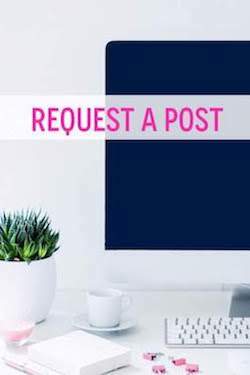 The ideal position for your desk is somewhere where it faces the door but, if that just isn’t possible (like in a small apartment, bedroom, or dorm), the next best thing is to make the wall “disappear”. 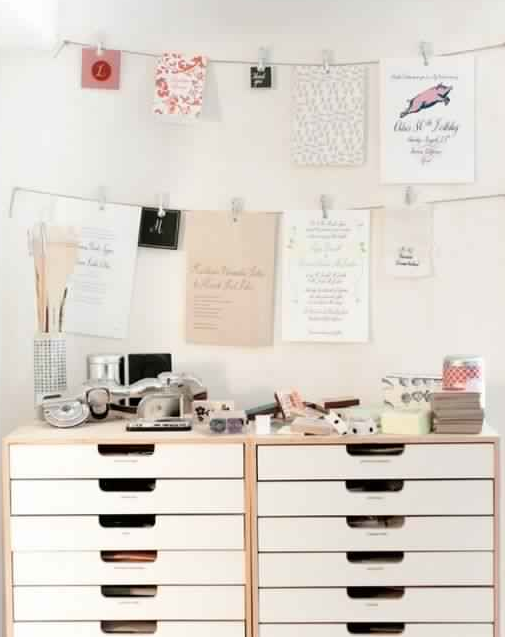 Inspiration Boards are the perfect way to do that! They can be a source of inspiration, motivation, encouragement, pride in past accomplishments, and just something that is nice to look at after hours of reading or writing or crying because math is hard. Here’s a perfect one from Lauren Conrad (of course)! Your space should reflect you! 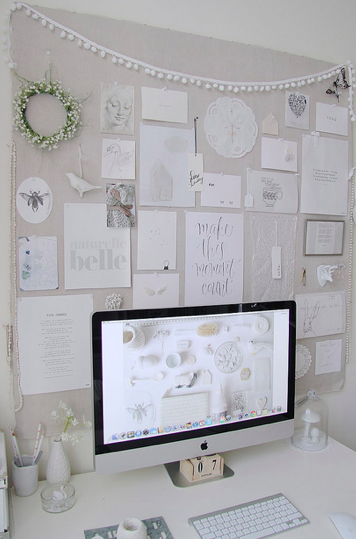 Some workspaces are really dreamy looking with whites and subdued colors. You’ll want that to carry over into your inspiration board. Others are full of bold colors, or maybe bright pinks and turquoises! Whatever your design-style is, make sure that your board goes along with it and isn't distracting or out of place. Also, add a little depth with tickets, ribbons, cards, etc! 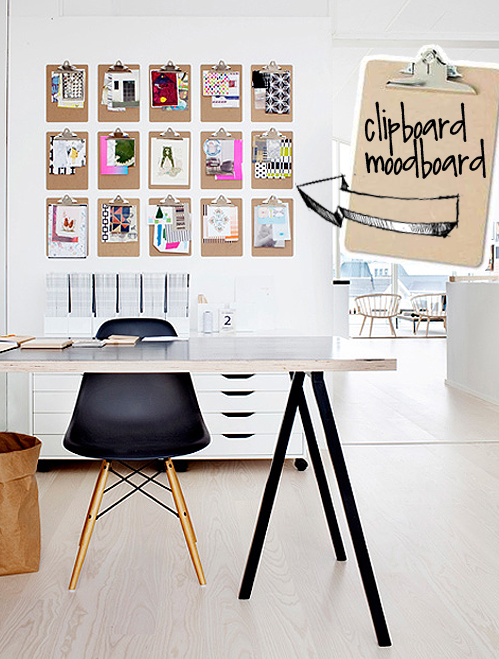 Can we please talk about the absolute genius-ness of this clipboard inspiration board from Trendenser?! This is pretty simple. Think of things that make you smile when you see them! Do you love the color pink? Penguins? Pretty dresses? Traveling? When you find or take photos of things that you just absolutely love, stick these up here! They will provide a safe haven for your mind when you’re feeling all depleted from reading a textbook that is likely droning on about something that bores you. This one from Megan at Honey, We’re Home is super girly and stylish. LOVE! 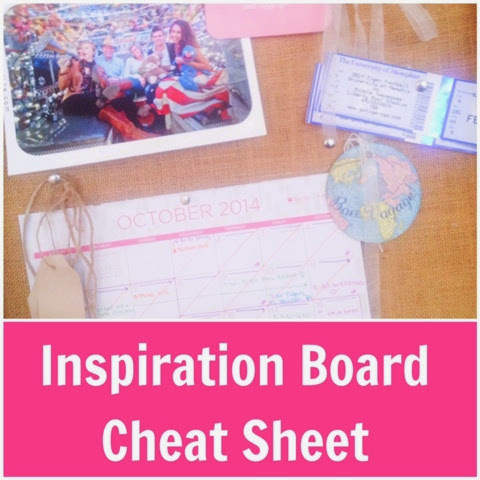 There is also the “vision board” part of inspiration boards. The part that reminds you why you do whatever it is that you do! Where do you want to be 10 years from now? What field of work do you hope to be in? Where do you want to travel? Choose photos or quotes or headlines or pictures of people who inspire you! And don’t forget to include your long and short term goals! Create a “big picture”! I love how this one found on Flickr. just blends in with the rest of the space! 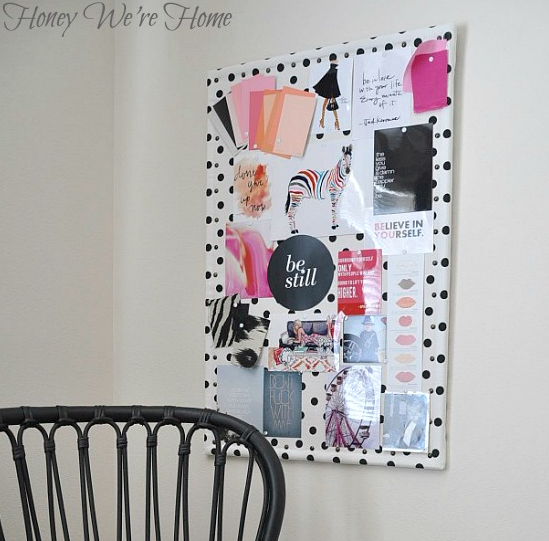 Here’s another clever alternative to a “board” from Warm Home Decors! Did you know that you can print out Instagram photos? Of course you did because I am the last person on Earth to find this out. I like Instas better than regular photos! Why? Because they really force you to choose one thing to represent an entire event and to focus on finding the beauty in everyday life. Print out a few of your favorites! Remind yourself that, even though your life is crazy, it is also beautiful! Inspiration boards are a great idea for a study space because they can just keep you motivated and on the right track by reminding you of what you’ve already done, what you’re doing now, and what you will do in the future! 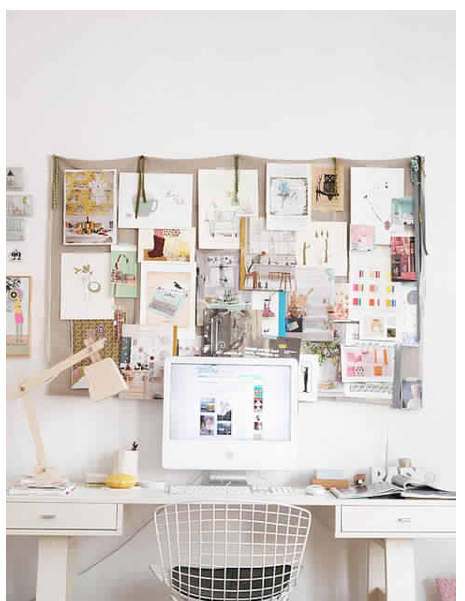 Do you have a bulletin board or “inspiration board” in your study space? What kinds of things are on it? Has it helped you stay motivated when your schoolwork gets frustrating?